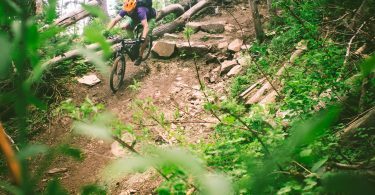 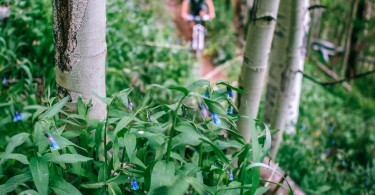 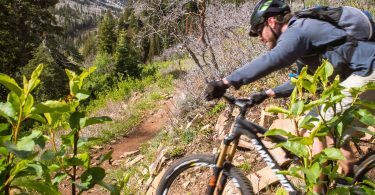 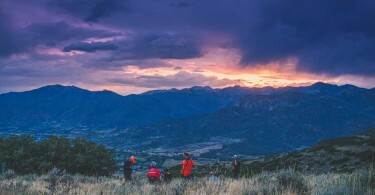 With over 300 miles of singletrack, there is good reason why Park City’s mountain biking trails have been designated with IMBA’s Gold Level Ride Area status. 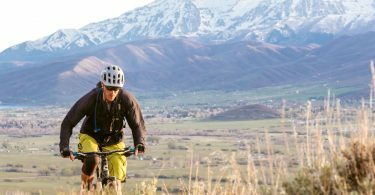 Here’s how to piece them together for some of our favorite trail rides. 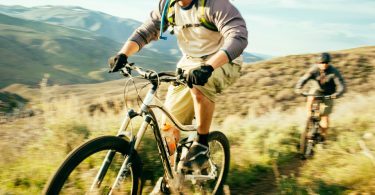 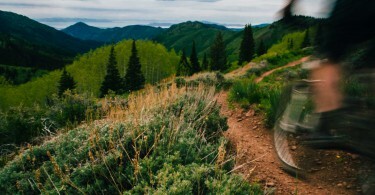 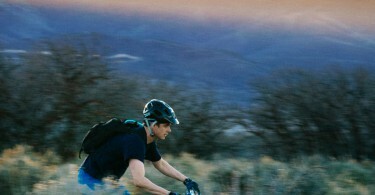 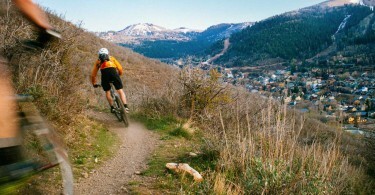 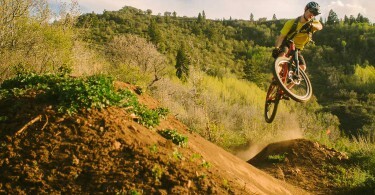 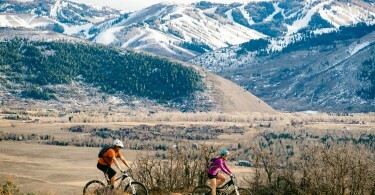 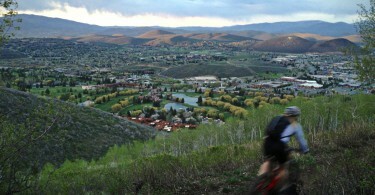 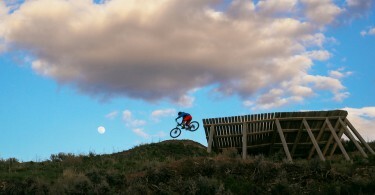 Armstrong to Spiro is a favorite Park City mountain bike ride for good reason.